First level of play at which real baseball is played. 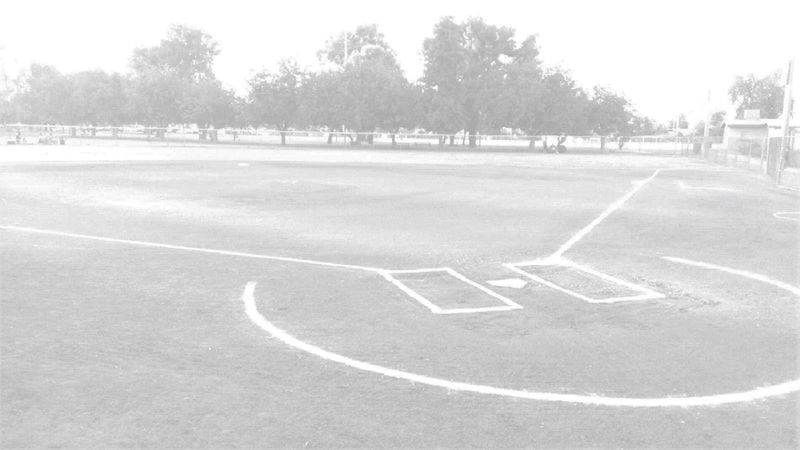 Players are taught pitching, catching, leadoffs, stealing, etc.�There are two divisions: Competitive - where coaches may protect up to an entire team of 12 players; and Recreational - where head coaches may protect 2 players (plus up to 2 more if they recruit 1 or 2 sponsors) and the remainder of the teams are formed via tryouts and a draft. Trophies are generally awarded for 1st, 2nd & 3rd place in the regular season; medals are generally awarded for 1st & 2nd place in the tournament.